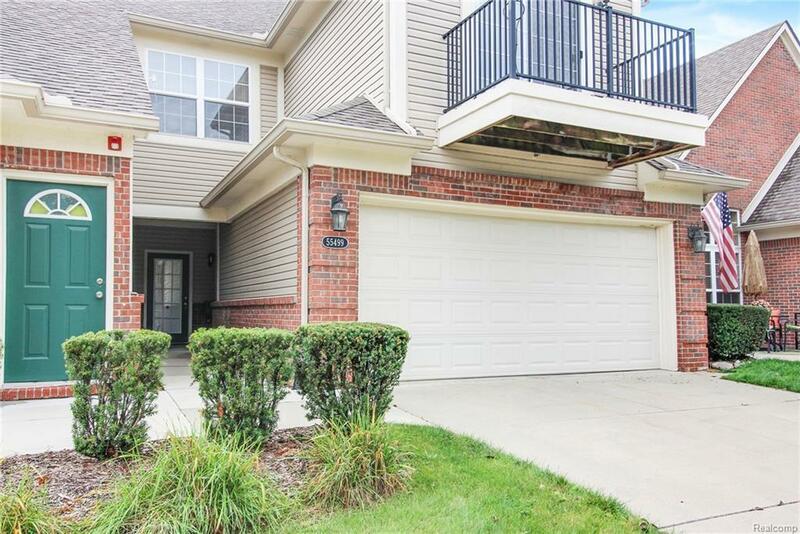 Come see this charming 2 bedroom, 2 full bath ranch style condo with a private entry and covered porch. 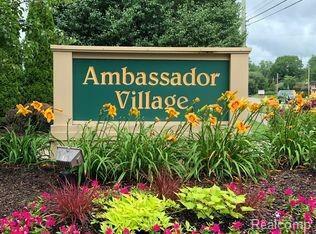 Located in the desirable Ambassador Village. 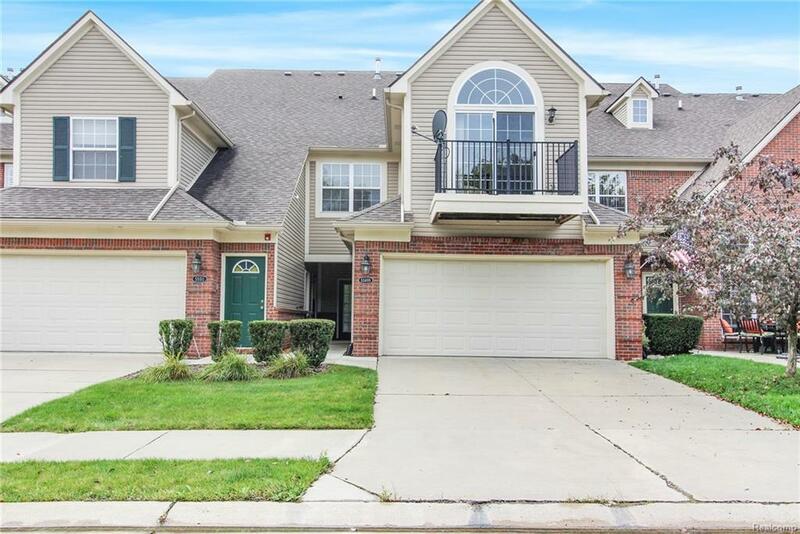 Open concept living & dining room with vaulted ceilings, laminate flooring throughout most of the condo, lots of windows letting in tons of natural light & doorwall to your private patio. Surrounded by mature trees & landscaping provides privacy. Kitchen features plenty of cupboard and counter space. Master bedroom with walk-in closet & en-suite bathroom. 1st-floor laundry room. Attached 2 car garage with a ton of space for extra storage and private driveway. HOA covers water, sewage, landscaping, garbage pickup, and snow removal. Great location across the street from Vince & Joe's Gourmet Market. 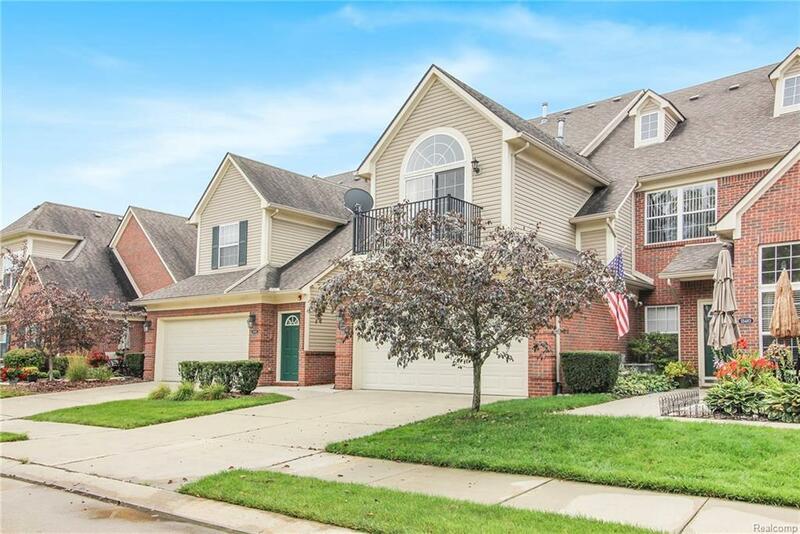 Minutes away from a ton of fantastic dining and shopping venues and less than 2 miles from Stony Creek Metro Park.